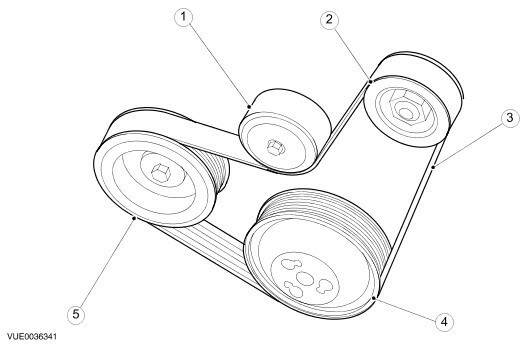 Both single Vee and Poly Vee belts are used to drive engine mounted accessories. 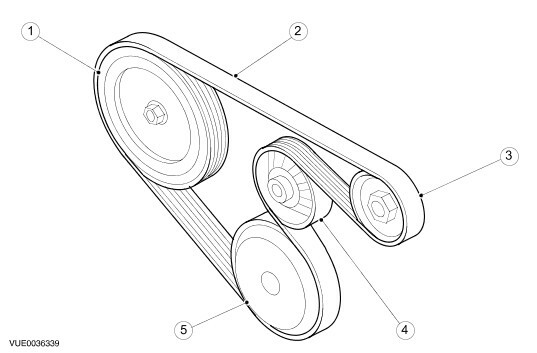 Belt tension on single Vee belts is manual. 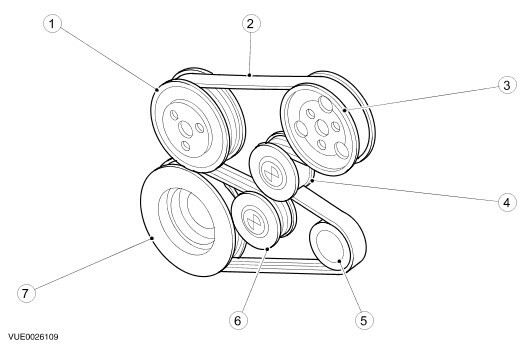 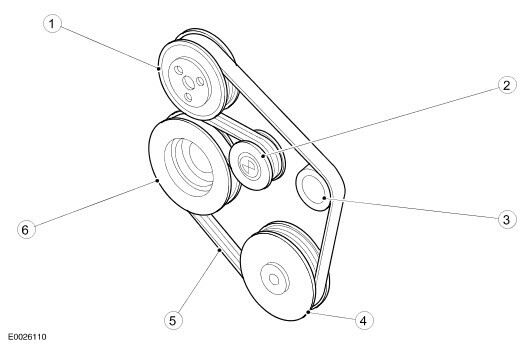 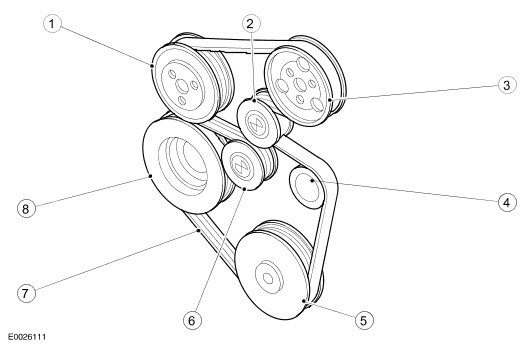 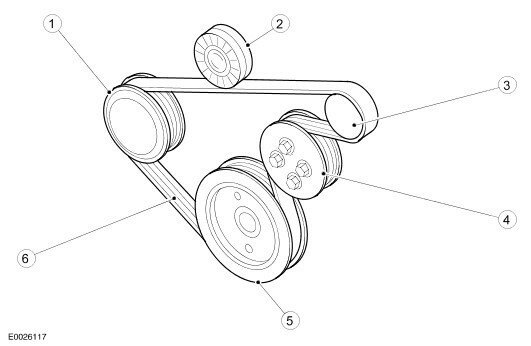 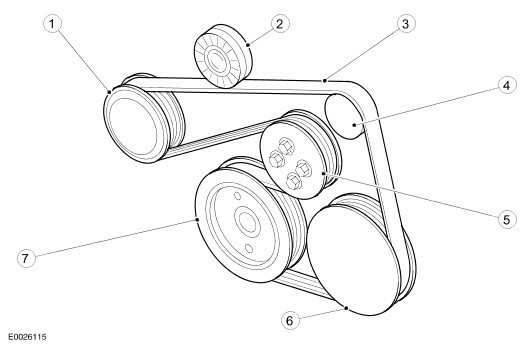 Automatic belt tensioners are used on poly Vee belts. 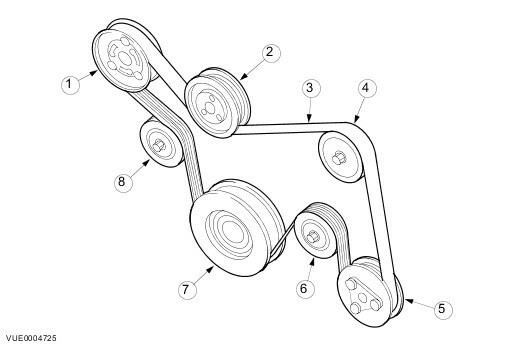 Automatic tensioners are calibrated at the factory to provide the correct amount of tensioner to the belt for a given accessory drive system. 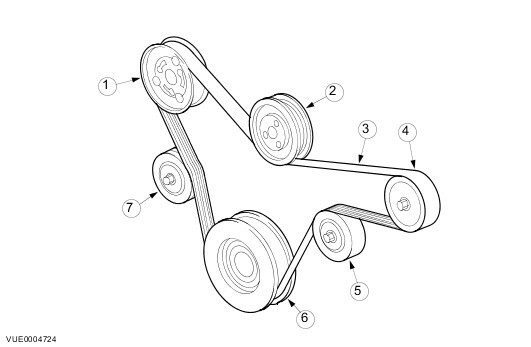 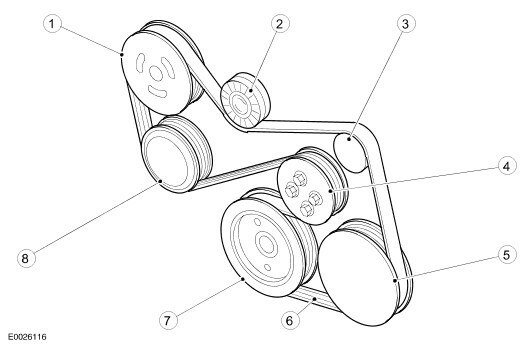 Unless a spring within the assembly breaks, or some other mechanical part of the tensioner fails, there is no need to check the tensioner for correct tension.